Yoga for Night Owls is a late night Vinyasa class for those who enjoy practicing at nighttime, whether by preference or necessity. 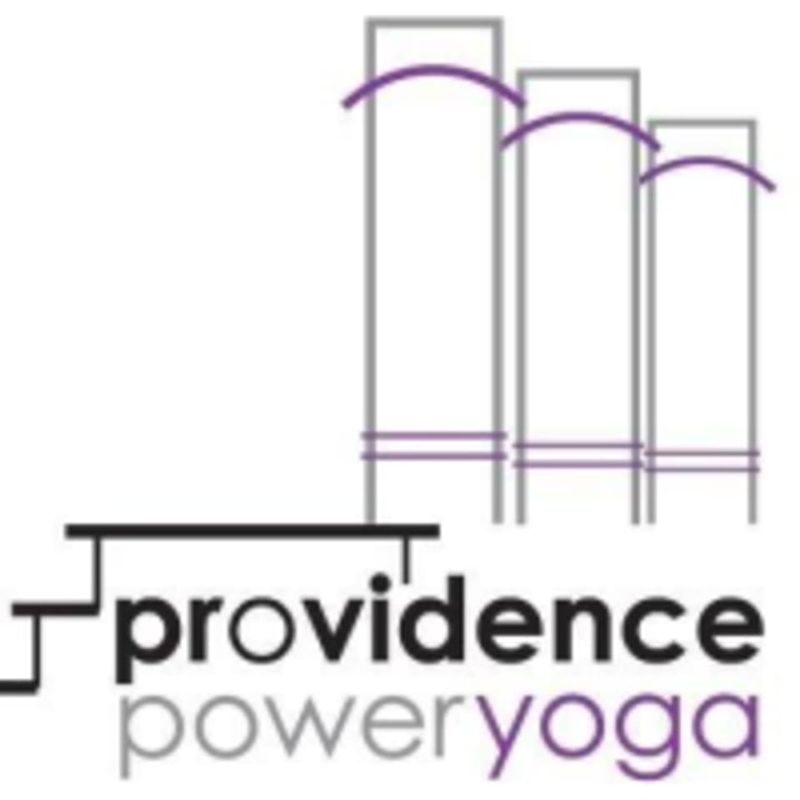 Come to this heated, strong Vinyasa class after staying late at the office, if you're gearing up for a long night of studying or after the kids go to bed. There are no upcoming “Yoga For Night Owls (PPY)” classes on this day. Great class! It’s a perfect way to end a long day and unwind. Islay was an amazing instructor as well! ???? BoneBuilders – Salvatore Mancini R.A.C.